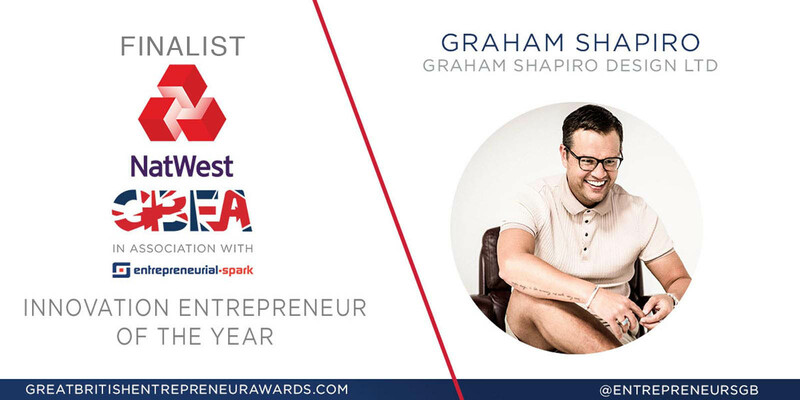 Graham Shapiro was a finalist for the 2017 NatWest Great British Entrepreneur Awards. Graham Shapiro beat off some tough competition in order to make the regional shortlist, with over 1000 businesses entering the awards nationally across the wide range of categories. The NatWest Great British Entrepreneur Awards acknowledges the hard work and inspiring stories of British entrepreneurs and businesses in Great Britain. Press Contacts: For GBEA, contact Front Door Communications on 029 20 020 360 or 07740 459171, or by emailing Kath@FDComms.co.uk or Bethan@FDComms.co.uk. GSD® sign a digital partnership with Fiat Chrysler Automobiles until 2022.